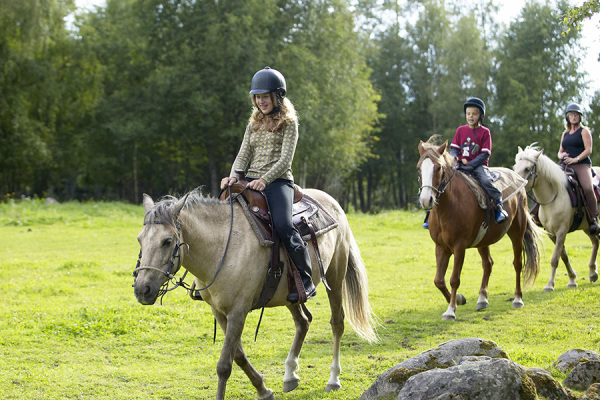 Relaxed and Friendly Horse Boarding Facility. The Marsland Ranch is a 630 ranch outside of the Cochrane Area nestled in the Foothills of the Rocky Mountains. Locally owned and operated by Jason and Tara Marsland. 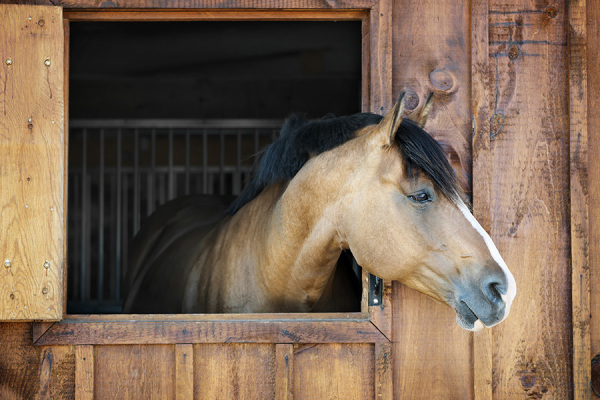 With their love of horses.. they have started a horse boarding facility that offers their boarders large pastures for natural grazing, and a relaxed and friendly environment for both the rider and horse. Jason's family was a founding member of the Tennesse Walking Horse Association, and Tara currently has 3 horses, which she shares with their daughter Shyla. Mostly doing property rides, and checking fence lines.